Barrow Bags are the most popular size for home delivery, the bag’s arrive securely strapped to the pallet for safe delivery. Barrow Bags are easy for you to move around at home should you have a sack truck. 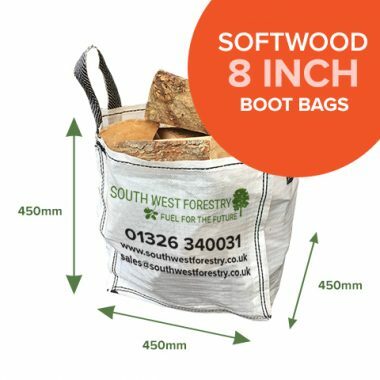 We recommend that kiln dried logs are not stored in the bag, but stacked into a log store or garage off the floor on some bearers if possible and away from moisture ingression and in a well ventilated area. Please Note: These bags are not waterproof. Please ensure your kiln dried firewood is stored correctly and out of the weather. Kiln dried logs provide you with the ultimate burn quality and maximum heat output. The kiln drying process remove’s most of the water from the logs, down to below an average of 20% moisture content which is the perfect burn, to dry and the log will burn too quick, to wet and get a bad burning smouldering log, you will get the perfect burn with our Kiln Dried Logs, guaranteed. Burning kiln dried logs will ensure your stove glass is kept clean and will prevent a build-up of soot or tar in your chimney or flue and because you get so much heat output, you will actually need less kiln dried logs, than if you were to buy seasoned logs, thus providing you with great value for money. Kiln dried logs also provide you with a consistent product that you can rely on every time, unlike ‘seasoned logs’ which can be inconsistent in terms of their moisture content due to the natural and varied drying process. 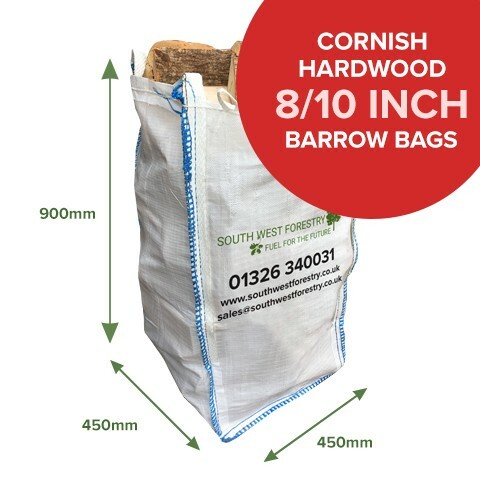 PLEASE NOTE: All our Barrow Bags of wood are delivered to a single place. We are not able to split the delivery, or carry through a property to the rear. 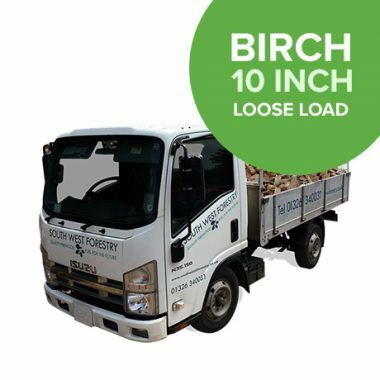 Please ensure your delivery area to the front or rear is easily accessible and is on firm ground as we will use a pallet truck to position your wood in the correct and convenient place.